HD VGA cable for XBOX 360 in new version. Genuine VGA SLIM cable from Microsoft made only for XBOX 360! Now You can choose resolutions up to 1080i or 720p! This product is 100% official Microsoft cable. 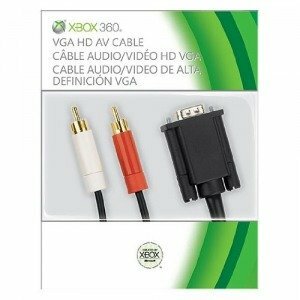 HD VGA Microsoft Cable - it's definitely BEST available VGA cable for use with Xbox 360. 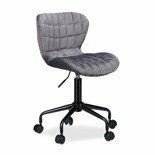 It's not cheap low quality 3rd party product! These cables came directly from official distributor - highest quality guaranteed, all is made using best components. GOLD CONNECTORS for superior audio and video quality. Cable length : 3 meters. 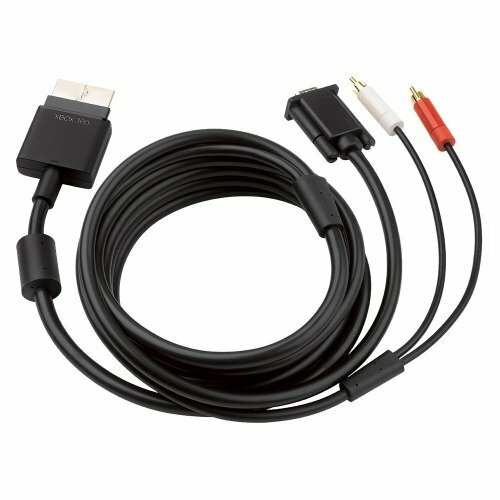 New, better version, best suit for XBOX slim version, but of course it works with every XBOX 360 console, even oldest ones.